The cigar industry is full of a wide variety of offerings, from a light and smooth Connecticut wrapped Macanudo to a fully loaded MUWAT Maduro; each and every cigar is blended specifically to appeal to a particular group of cigar lover’s palate. And while these premium handmade offerings help millions of people each day relax and enjoy their downtime, each cigar experience is further enhanced with a proper pairing, much like certain wines go with certain cheeses, or people named Sonny teaming up with songbirds named Cher. Now sure, you can pair your stogies with a full meal or dessert to complement them, but what can possibly be better than your favorite liquor? Liquor has long reigned supreme as the preferred cigar complement of choice, with bourbon taking a huge chunk of the notoriety. But how do you choose which bourbon to pair with a particular cigar? With literally thousands of cigar brands out there to choose from, along with the hundreds of brands and styles of bourbon on the shelves, it can all get pretty confusing. Well, fear not my libatious loving friends – I’m going to make it easy for you to pick out the perfect stogie and bourbon pairing based on what style you love drinking most. 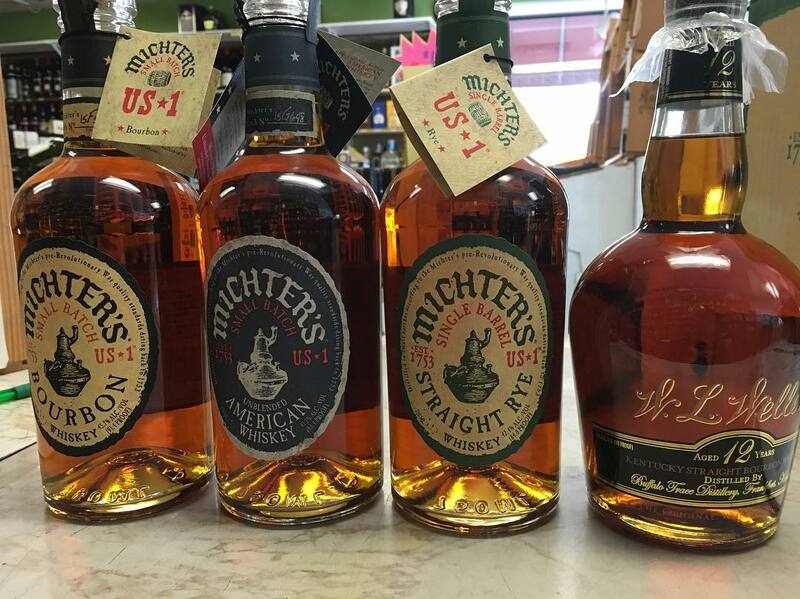 From rye bourbon, rye whiskey, and wheated bourbon, there’s something for you. The most widely distributed style of bourbon uses rye as the flavor grain. Made from a minimum of 51% corn, with the remaining mash consisting of either wheat or rye with a small bit of barley, traditional bourbon is a relatively equal mix of spicy and sweet. Wild Turkey Straight 81 Proof is a great example of this particular style, featuring a charred spicy note mixed with a soothing hint of rich sweetness. With this type of bourbon, I would venture more towards a U.S. Broadleaf Maduro wrapped cigar. 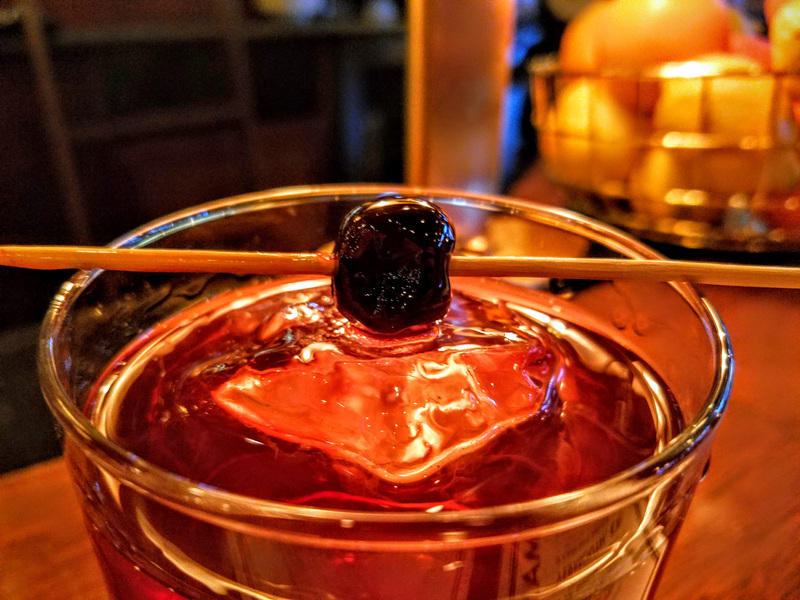 Grown in the Connecticut River Valley, these tobaccos create a swirl of spice, sweetness, and smoothness, making it a perfect pairing with a traditional bourbon. One of the best examples would be the incredibly delicious Camacho American Barrel Aged which is blended with this particular leaf, and then aged in bourbon barrels for a minimum of 6 years. Of course it’s cheating considering they’re aged in a bourbon barrel, but other cigars sporting a U.S. Broadleaf wrapper such as the CAO Flathead and Liga Privada No. 9 are also highly regarded options. Another great cigar type to look out for is anything sporting a Mexican San Andres Maduro wrapper. Again, with a good deal of sweetness and a decent amount of spice, this has become a wildly popular wrapper in the cigar industry as of late. Cigars like the Saint Luis Rey and the highly rated Oliva Serie V Melanio make great pairings with your favorite traditional bourbon of choice. 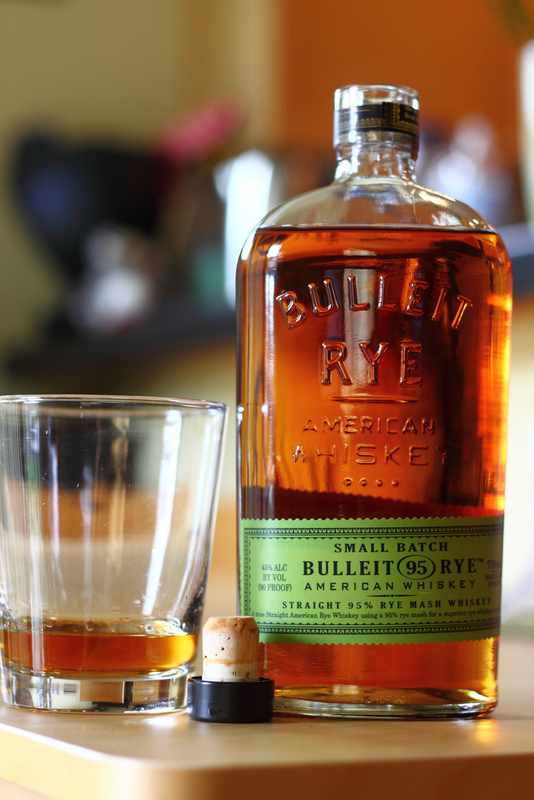 Rye is more intense than traditional bourbons, with a rye content of at least 51%. The result is heavy spice with potentially lower sweetness. This is a true put-hair-on-your-chest liquor, but that doesn’t mean it can’t be smooth as well. 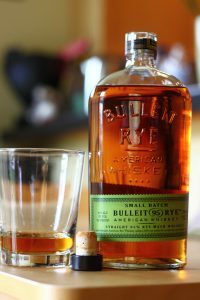 Think Bulleit Rye for this example, a fan favorite with most rye lovers that features a relatively high amount of heated spice up front with a hint of fruit flavors like cherry on the back end. So for a rye, we need a pairing that is also rather spicy, making most cigars with a Corojo wrapper a prime pairing. Corojo tobaccos originally hailed from Cuba, but when the embargo was imposed, cigar manufacturers escaped to other Latin American nations with handfuls of seeds. From there, they grew this popular tobacco variety and incorporated it into many of their blends. Keep in mind that the longer a Corojo leaf is aged, the less spice there will be, so look for offerings that don’t have a long age time. Cigars like the massive Asylum 13 Corojo, Rocky Patel The Edge Corojo, and Punch Signature are typically great pairings for rye whiskies, which usually start off with a big spicy front and then ease back into a mild sweetness to help bring out the fruity notes in the whiskey. 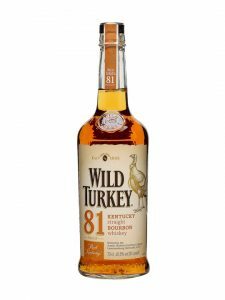 High wheat bourbon, on the other hand, reverses the blend of high rye by eliminating it altogether in lieu of a wheat flavor grain. The result is an unbelievably smooth and sweet bourbon with less spice, and in some cases a hay or grass-like note. This category includes the wildly popular Maker’s Mark and legendary Pappy Van Winkle, both of which hold a butterscotch or honey note that lasts from start to finish, with a small bite from the limited spice found in both offerings. For a high wheat bourbon with low spice and smooth sweetness to ease your palate, you need a cigar that matches this profile. As such, we’re going to look at the U.S. broadleaf Maduro’s older brother, the U.S. shade grown Connecticut, as the perfect pairing for high wheat bourbons. As opposed to the broadleaf, shade grown wrappers are grown under large cheese cloths, thus limiting the amount of sunlight each plant receives, making the leaves thinner and less potent, while also upping the smoothness as well as the sweet and grassy flavors. Similarly, there is also an Ecuadorian Connecticut wrapper that features more amplified flavors of those found in U.S. Connecticut shade grown tobaccos, making Ecuadorian Connecticut cigars a viable for bolder high wheat bourbons. 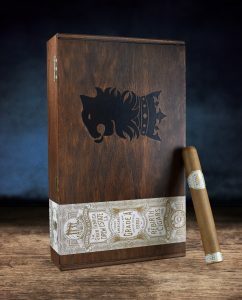 One of my favorite cigars is a no-brainer pairing for high wheat offerings: the Undercrown Shade. With very little spice, this ultra-complex cigar features a nice citrusy sweetness with some underlying woody notes that jive well with the grassy notes in many high wheat bourbons, while also offering a slight spice that helps bolster the bourbon a bit. By the end you’ll get the same flavors as the beginning, along with a creamier note. All in all, it’s a stellar cigar, but if you want something else, look towards the Nub Connecticut or Perdomo Champagne to relax with. Both offer the same hay-like flavors with a decent sweetness that will go superbly with many high wheat bourbons. There’s an overwhelming number of cigar options out there to pair with your favorite bourbons, but it takes a little understanding of complementary or contrasting flavor notes to guide you in the right direction to find one that works for you. Once you find one that blows you away, don’t stop experimenting. 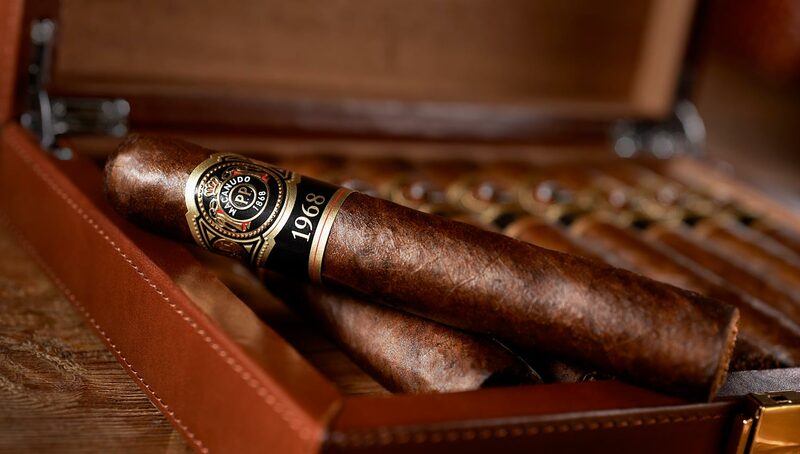 The world of pairing cigars and liquor is a never ending journey that will continue to surprise and astound with a swirl of delectable flavors. So light one up, pour a couple fingers, and get started on your journey today. Jonathan Detore is craft beer-sipping sports-watching stogie lover, writing every day about anything and everything cigar related as Copywriter for Cigar Advisor Magazine. From what you should smoke on the golf course to what pairing goes with your favorite cigar, he’s covered it all and more. Next post Woodford Barrel Selection with The Vig and Chris Morris!